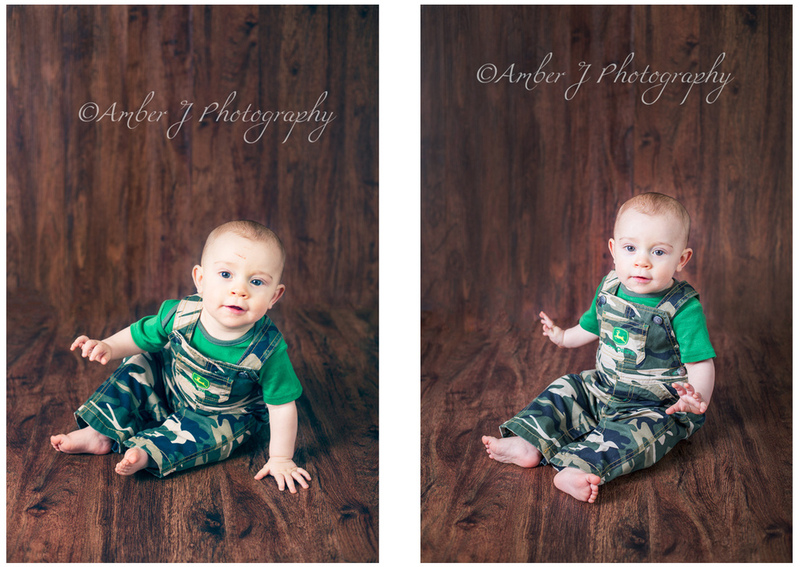 I am always happy to photograph my little nephew. 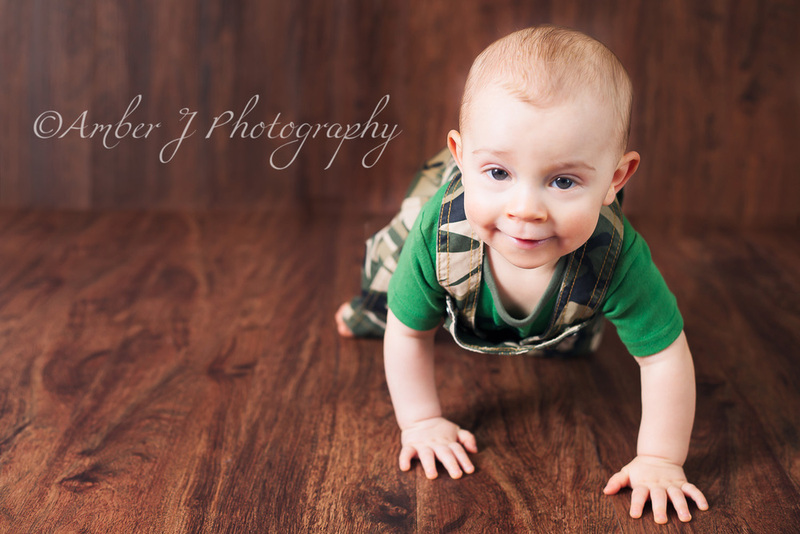 Since the last time, he has learned to crawl so for this shoot he was all over the background. 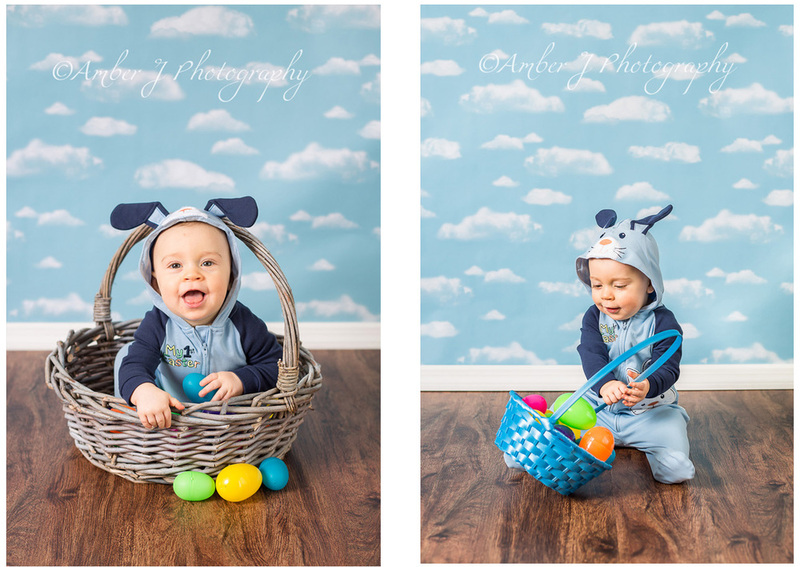 My sister wanted to get some Easter pictures. She brought along a small little basket with plastic eggs. Well, that captured Winston's attention. He wanted to just dump them out all over the floor and then chase them around. 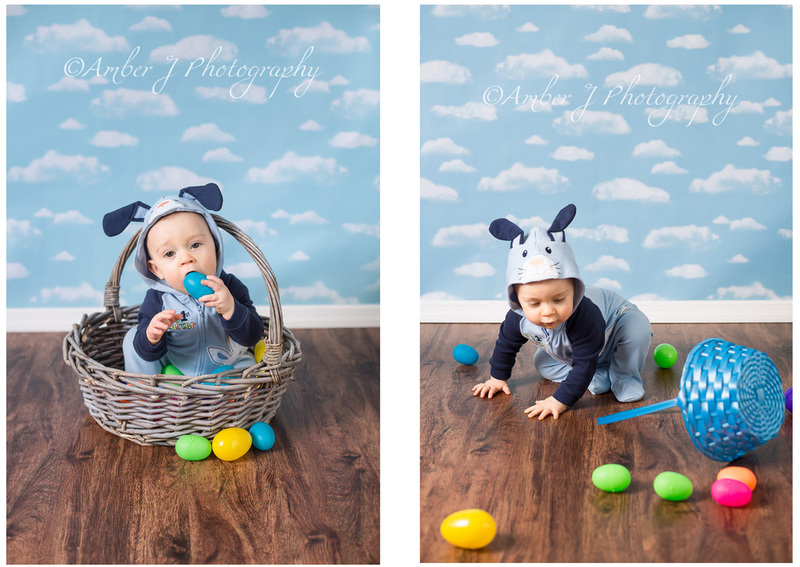 It was very entertaining to watch him crawl as fast as he could to try and catch the eggs as they rolled away. We got quite a bit of great pictures. And a handful of funny bloopers. Enjoy this sneak peek of the cute little monster, Winston. Can I have the RAW/Unedited images?